1/01/2010 · Whisk egg in a bowl. Dip lamb in egg, then breadcrumb mixture. Place on prepared tray. Spray cutlets lightly with oil. Bake for 30 minutes or until browned and cooked through, turning halfway during cooking. 24/04/2004 · Lay cutlets in the dish, rubbing them with the oil. 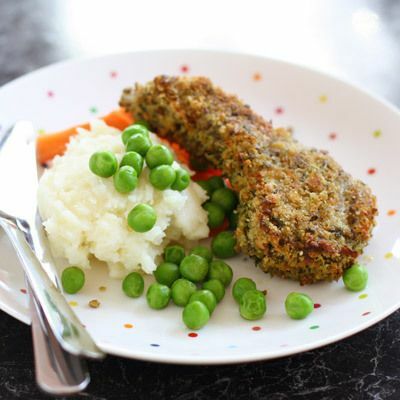 Cover cutlets with crushed garlic, mustard and rosemary, then season with the salt and pepper. 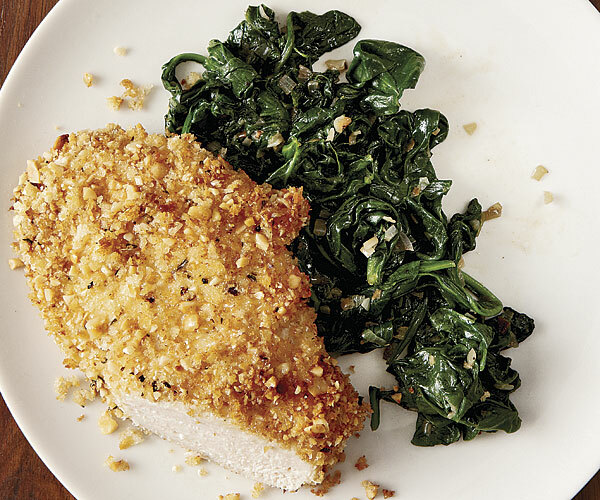 Place in the oven and cook for 25-30 minutes, turning once, until the cutlets ar browned and crispy.